Photo by Kevin McCauley. Used with Permission. What do you get when you put 69 journalists on a rach with 57 trucks and off-road capable vehicles? Like any truck rodeo before it, this event was greatly anticipated by journalists and manufacturers alike. It’s here the Truck of Texas, SUV of Texas, and CUV of Texas are named. It is an excellent chance for journalists to drive similar and competing models back to back in the same conditions, and a wonderful way for the manufacturers and their teams to converse with journalists and get their feedback. It’s one of the biggest truck events of the year and these awards are highly coveted. Being able to participate in an event like this is an honor. This was my third rodeo and I was super excited to get to head out to the Longhorn River Ranch once again, drive some great vehicles on some offroad courses, and spend some time with people I’ve come to call friends. I’m always so challenged and motivated by this group. Texas Truck Rodeo Rain Out? The rodeo must go on. Even with record-breaking rainfall and cold weather we gathered at the ranch to begin the two days of driving. Within two hours the whole thing came to a muddy, sliding stop. Organizers and manufacturer reps met to discuss whether we could stay at the ranch, or if we needed to find an alternate venue. The decision was made to move the entire event to town and stage from the Sonesta at Bee Cave hotel’s parking garage and use some on-road routes to continue our drive experiences. While not the fun off-road courses we’d all looked forward to, these drives provided us with the time we needed in each vehicle to make personal decisions about who we would vote at the end of the experience. After two days of drives and learning about these vehicles, it was time to cast our votes. 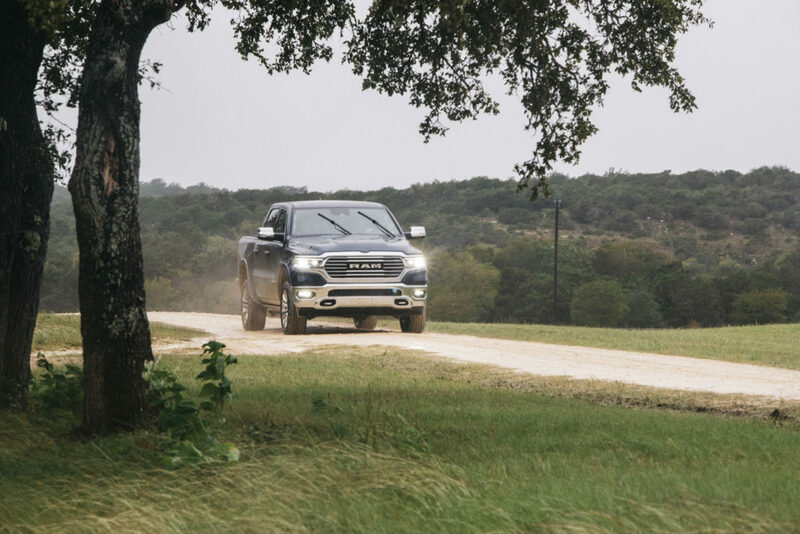 We did so with pride and awarded the 2019 Ram 1500 with the highest honor… Truck of Texas! Want to see my full review of the 2019 Ram 1500? Click here. 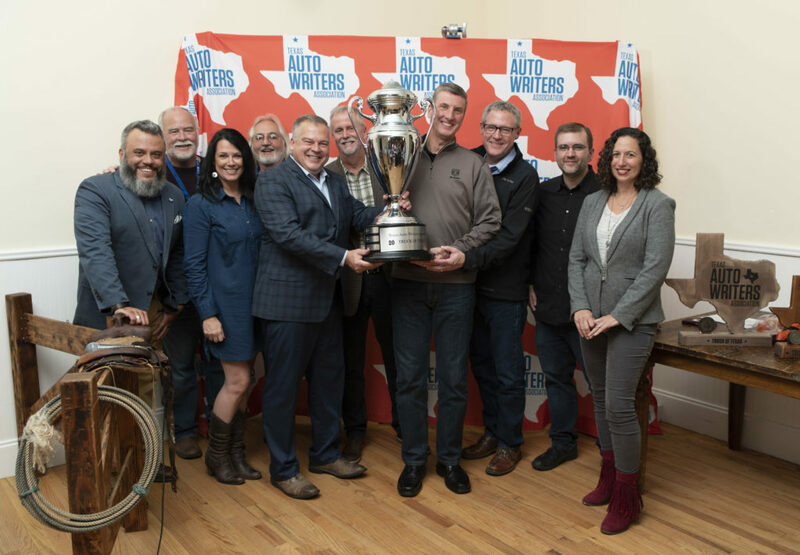 Here are just a few of the truck titles… For a full list and press release on all the winners, click here. Want to see the results of last’s year’s truck rodeo? Want to see more photos from the event? I have a bunch up on Instagram! Here are a few of my favorites.